Well here we go, ‘A better dos then dos, a better windows then windows, better OS/2 than OS/2!’ … The 32bit version of OS/2 had been under development for quite some time, and now it was finally time to ship.. The year was 1992. I’m going to switch from VirtualBOX to Virtual PC, as the screen redraws were just too slow on VirtualBOX. Virtual PC cannot boot 1.0, 1.1 & 1.2 however it can run OS/2 1.3. Thanks to Qemu’s qemu-img tool, I could quickly convert the VirtualBOX hard disk image into something VirtualPC can understand. And to test things, I first booted it on Virtual PC. Ok, everything looks fine, let’s upgrade! 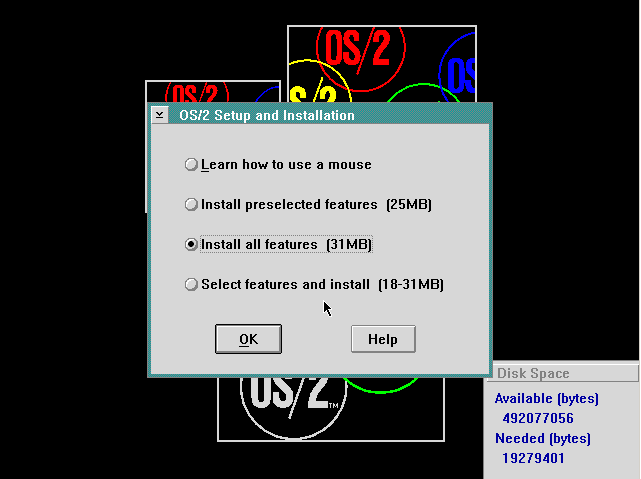 The OS/2 installer had grown so big, that now it required two diskettes to boot up. 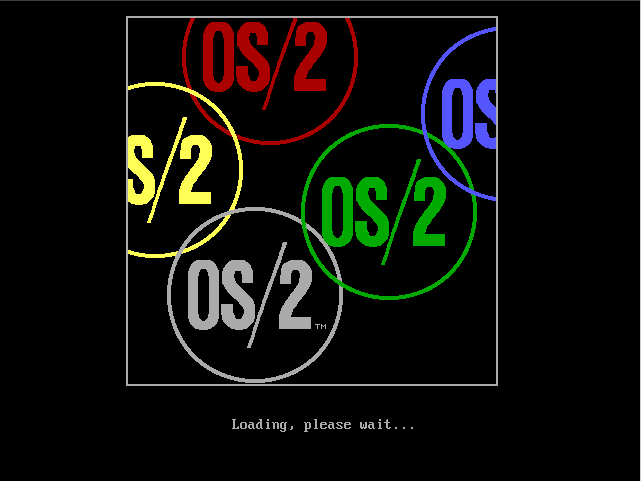 Also back was a graphical splash, the colored OS/2 logo that in a way reminds me of the 4 panes of the windows logo. And back to the blue on grey installer… Notice 15 diskettes! It’s grown massive! Another amazing thing for OS/2 2.0 is the boot manager. 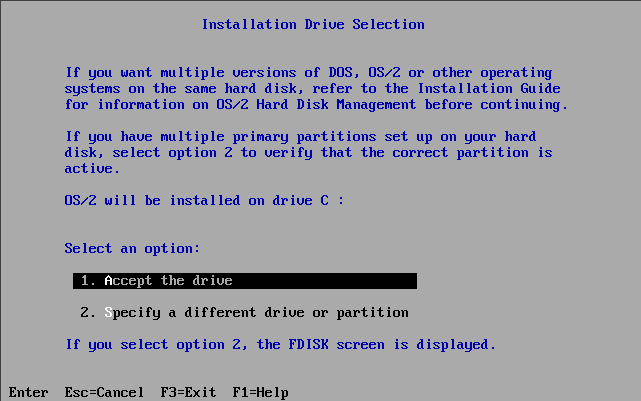 It lets OS/2 boot from extended partitions, and even secondary drives! As long as the boot manager is installed first. 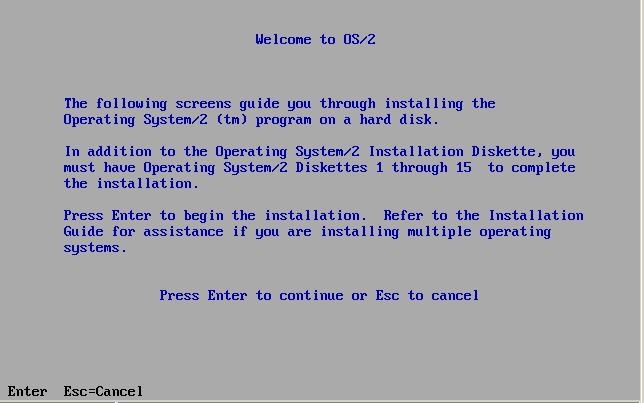 I know some people that bought OS/2 only to manage multi-booting installations. IBM could have sold this thing as a separate product. Alas, since we are upgrading our way through OS/2 we have no need for it, so we just keep on upgrading our C drive. If only there was a FAT to HPFS conversion utility. But again, please don’t format my C drive!!! 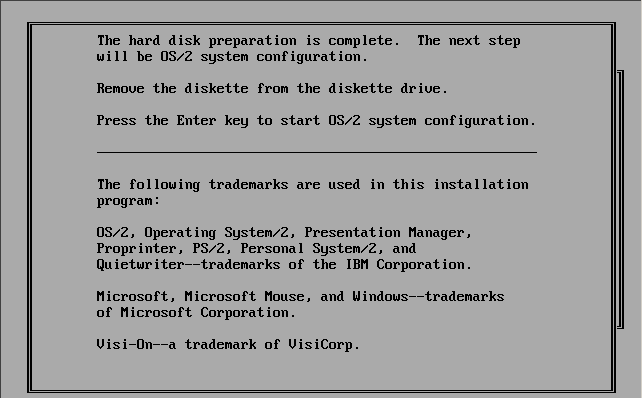 Now we just feed diskettes to the installer..
And now we can reboot into the GUI! And let the install continue. I can’t help but think that I’ve done this before.. Unlike last time, I’ll actually have something to migrate..
Well the migration tool gives me a good feeling for finding my OS/2 programs. Maybe they’ll even run! Now this confuses me, first it said (and quickly) that it migrated my existing printer, then it wants me to add another…? I just know I’ll get two printers. Now I feel like Arthur ‘Two Sheds‘ Jackson. 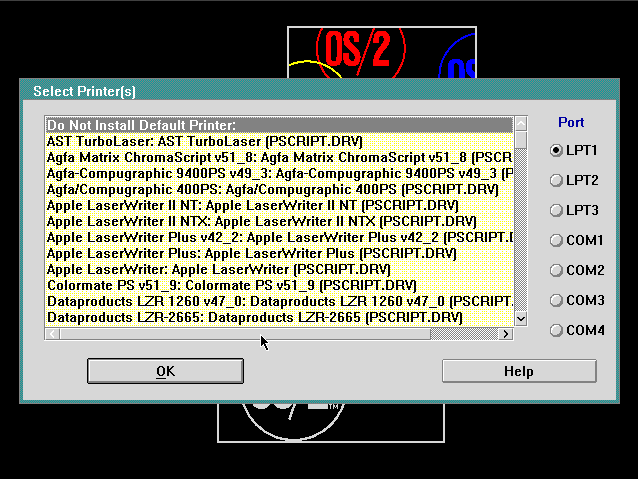 Notice how OS/2 2.0 throws the tutorial in your face… All the while the desktop is building in the background so you could ‘multitask’ doing the tutorial while your hardisk is frantically building the desk.. And I see the two printers… sigh. 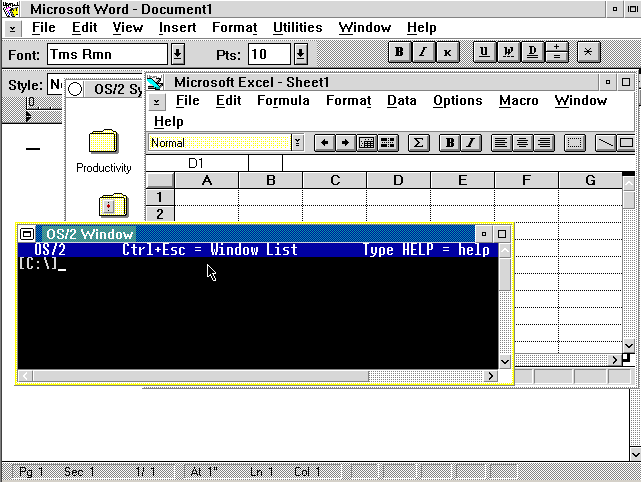 As you can see Word and Excel are still working. And unlike a stock OS/2 2.0 installation it’s preserved the 1.x color scheme. 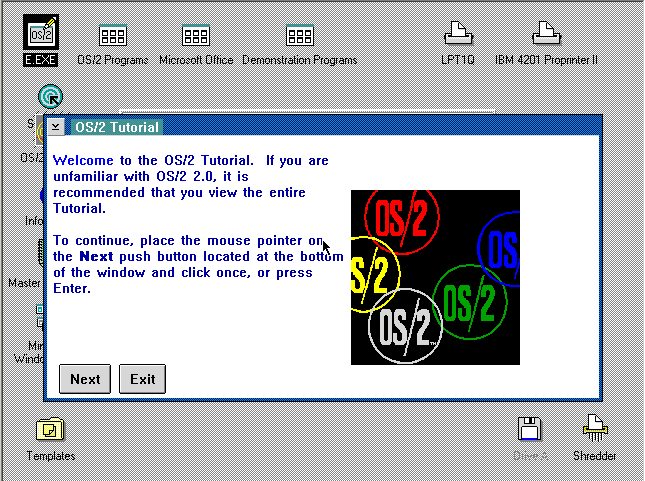 If you’ve never used OS/2 2.0 it comes with FAR more applets then the prior versions. No doubt IBM was trying to address people like me complaining. PM Terminal was nice in that it supported Xmodem, Ymodem & Kermit. Not to mention you can send a ‘break’ easily over a menu. It’s handy for things like cisco routers. The seek & scan files is AWESOME really where was this in the world of Windows? Why was this so … hidden. Kind of strange that such a great tool was hiding. In the same way, being ‘good’ and ‘correct’ doesn’t win you spaces in the market place. 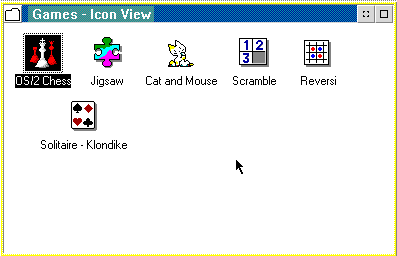 Also this is the appearance of Neko for OS/2. Not to mention a Jigsaw puzzle, one of those annoying number scramble things, and .. Reversi! 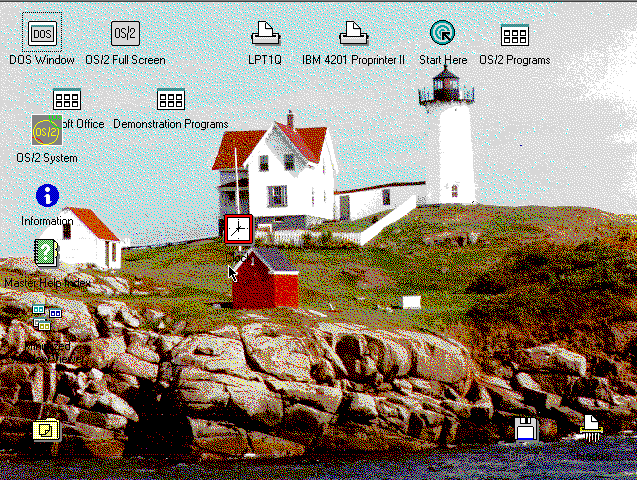 OS/2 2.0 finally allowed users to do wallpaper! .. The downside is that OS/2 relied on it’s own bitmap format that of course was incompatible with the Windows bitmap format. Nor did it support things like GIF/PCX that were common at the time. 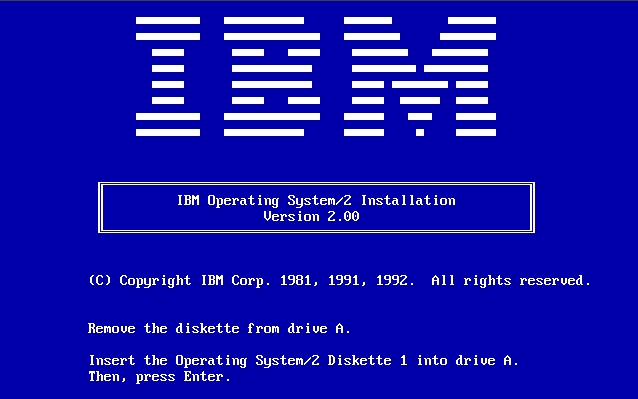 Another thing IBM included was a copy of Windows 3.0 that could run under OS/2 2.0 in either full screen or ‘seamless’ mode. 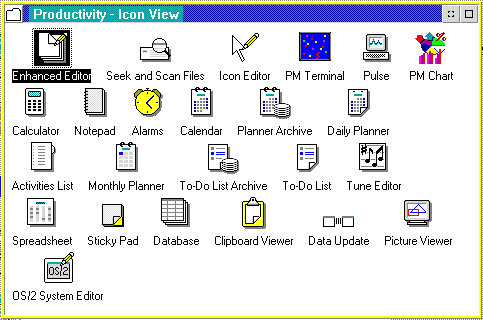 There was no denying it, but after the launch of Windows 3.0 the avalanche of Windows programs was.. incredible. And to not support them would mean death. 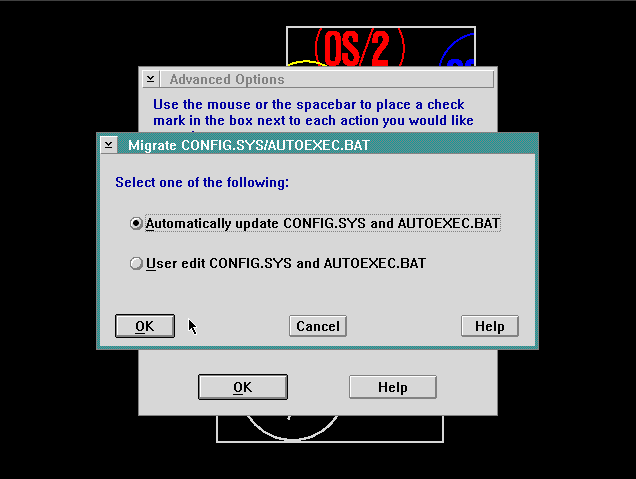 Some say that OS/2 did such a great job of support Windows that it just encouraged people to not write OS/2 software. 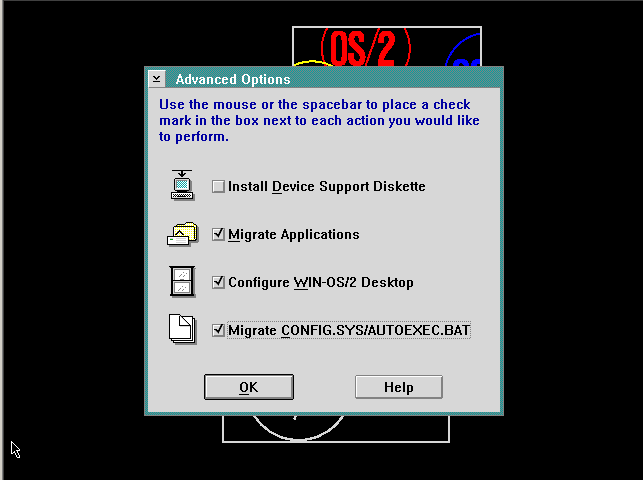 That little checkbox, “Separate session” became the #1 feature of OS/2. You see Windows applications could happily overwrite each other, and memory protection became a big problem for Windows. The easy way to crash it out was to launch a lot of any application. Even well behaved applications would eventually bleed the system resources out, and again instabilities would strike. In Windows 3.0 the USER, GDI & KERNEL modules all shared stack & heap, so exceeding the 64kb stack wasn’t too hard. Even things like Program Manager and high color icons could do this quite easily. 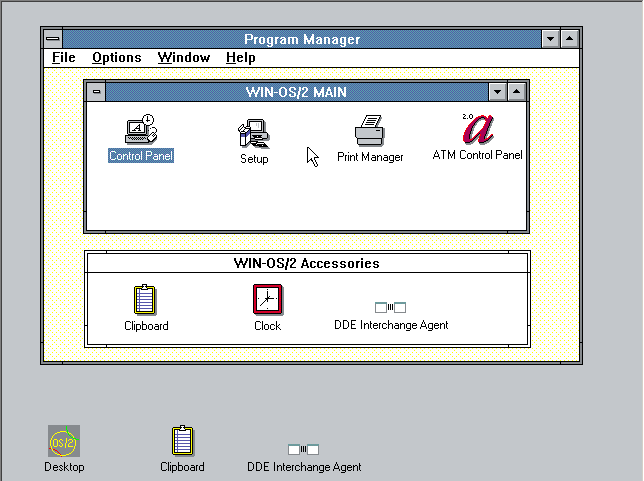 However with OS/2’s “Win-OS/2 separate session checkbox, it meant that this application would get it’s own copy of Windows running. 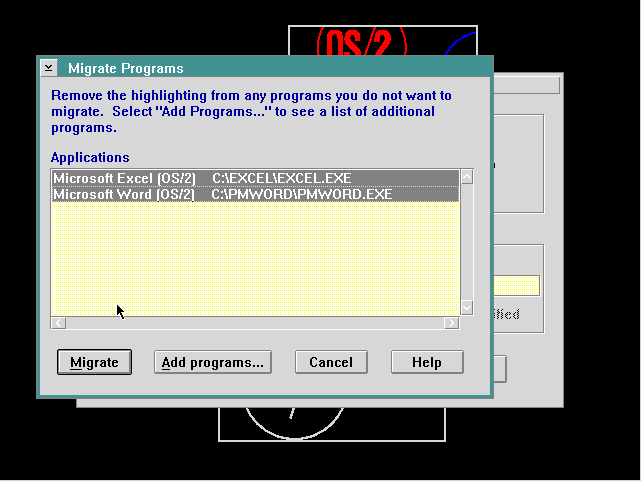 Suddenly you could run Word for Windows & Excel for Windows in separate VMs, along with say some game, and the game wouldn’t crash all three out. And if you were a programmer, it meant your compiler,editor could run outside and protected from the program you were developing. 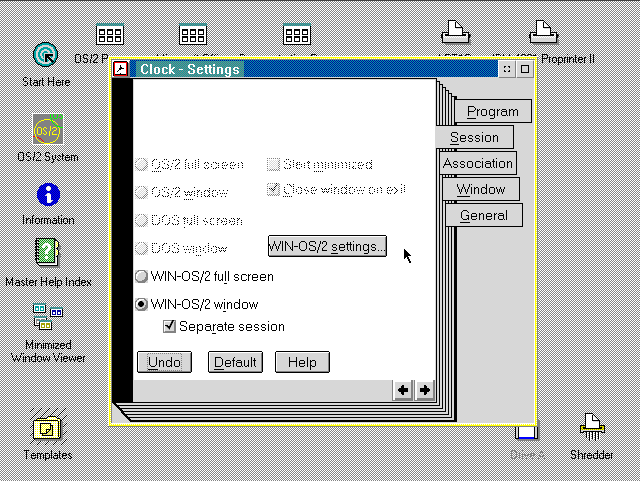 And with seamless mode, instead of a separate screen, now your Windows applications could run on the OS/2 desktop. 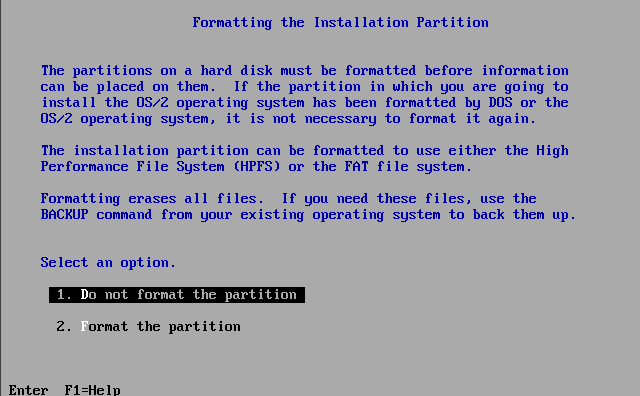 This kind of partitioning wouldn’t make it’s way to Windows NT until version 3.5 in 1994. You can only run 12 OS/2 sessions, but you can run WAY more DOS sessions. I just got bored of clicking and rearranging. 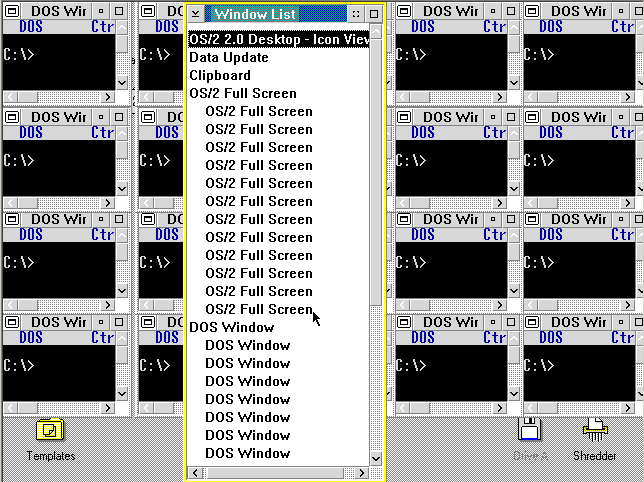 I wouldn’t even think of running 20 MS-DOS prompts on Windows 3.0 ..
And unlike the OS/2 prompts the DOS boxes can go between full screen and windowed mode. Another great thing is that they support DPMI & VCPI. So you can run dos extender software. Another great thing, is that *SOME* hardware calls could be passed down from a VM into your hardware. 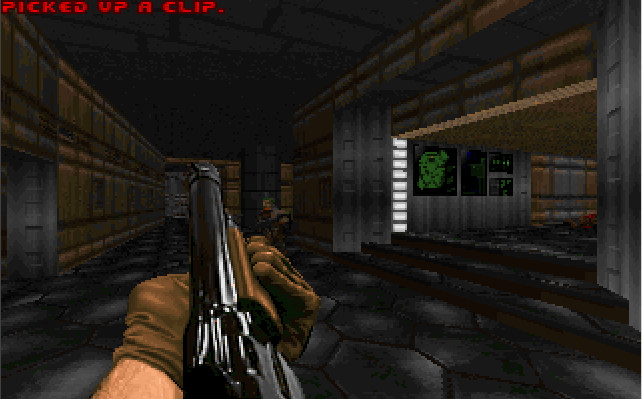 It is possible for Doom 1.1 on OS/2 2.0 to work with a soundblaster. Sadly DOOM didn’t run in a window, and honestly a picture of doom is.. well. But why not. It’s actually running under OS/2. It’s something that a lot of computers in 1993 had issues running, even in plain MS-DOS. At this point OS/2 1.0 feels like a tech demo, 1.1 – 1.3 are just toys. Really you can see the frustration in the IBM/MS alliance as a 32bit OS is what people wanted to make, not the 16bit stuff. It’s all goes down to the poor design of the 80286 CPU, and too many people selling them as ‘useful’ things. Even as early as 1992 microkernel/personality people should have really taken notice in OS/2 2.0. The key to the future was in virtualization, not in personalities. Or more so, with things like Win-OS/2 paravirtualization, which is specialized kernel assists and drivers enabling the guest OS to bypass typical emulated hardware for IO and transfer raw datablocks in/out for things like video/disks & networks. As awesome as OS/2 2.0 was, there is one thing you may notice here clearly lacking. OS/2 2.0 included *NO* networking support at all. It was expected that people would use separate addons, even going as far to coax support for network cards in the DOS sessions and loading isolated Netware reqestors. And of course adding these network requestors was widly varied, and there was simply no good universal way to do it.  Microsoft clearly learned the lesson about this with Windows for Workgroups & Windows NT. 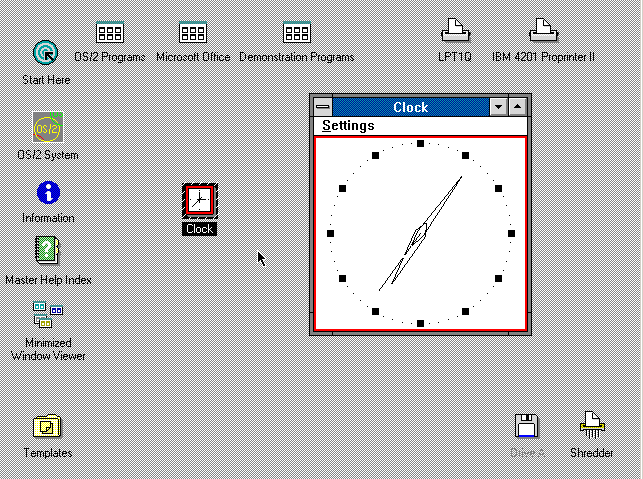 It was a real pleasure with Windows 95 & Windows NT 4.0… But it was 1995-1996 by then. Well, Next stop is OS/2 2.1!